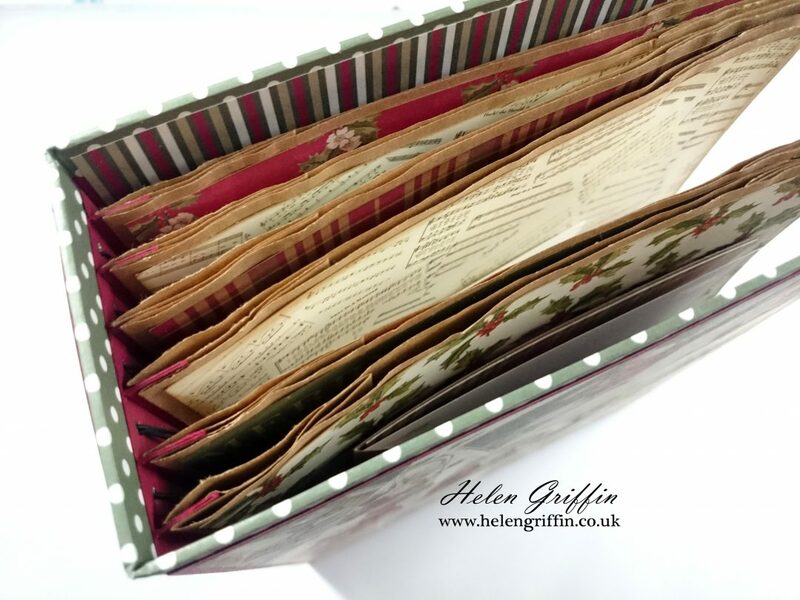 This album is made from brown paper lunch bags (the ones with the handles) and the album was designed to hold everything from the Christmas cards you have received, to all the other memorabilia and tickets you have collected over the Christmas season. 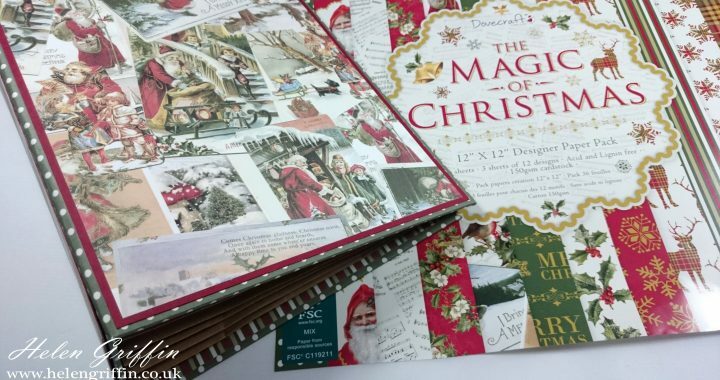 There’s plenty of space for all your photos too! 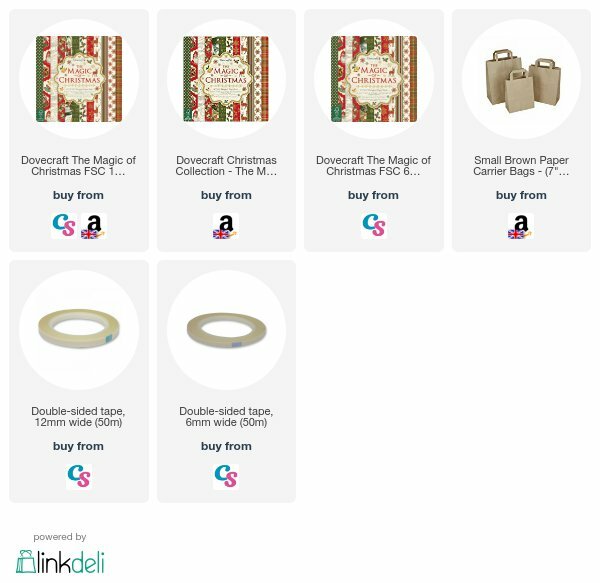 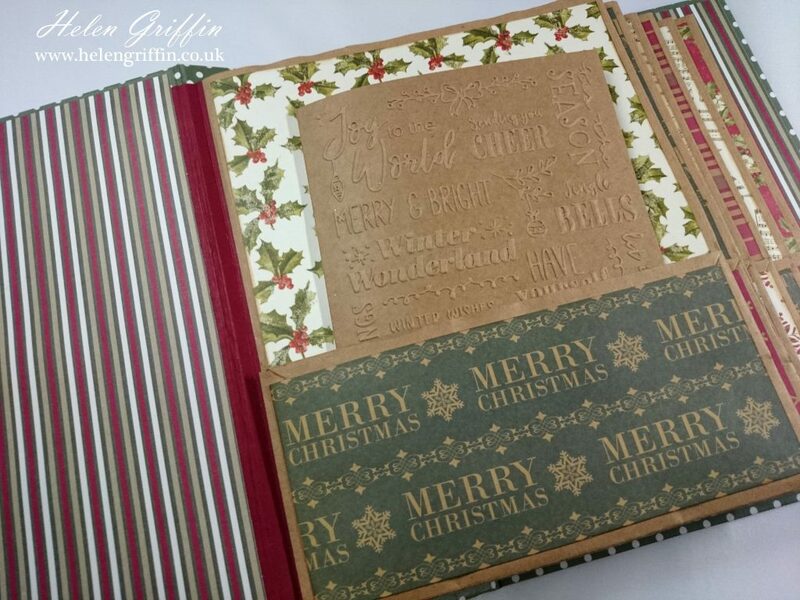 Posted in 12 Days Of Christmas, Christmas, Mini Albums, YouTube and tagged dovecraft, hidden hinge binding, Magic of Christmas, mini album, ultimate christmas mini album.